Looking for a new SUV but are stuck? The 2019 GMC Yukon and 2019 Chevrolet Tahoe are great options if you’re looking for a reliable SUV for your daily Rome-area commutes. The Chevrolet Tahoe and GMC Yukon offer the latest in technology, are safe to drive, and you get a roomy interior that comfortably sits up to nine passengers. But which is the better choice for your family? 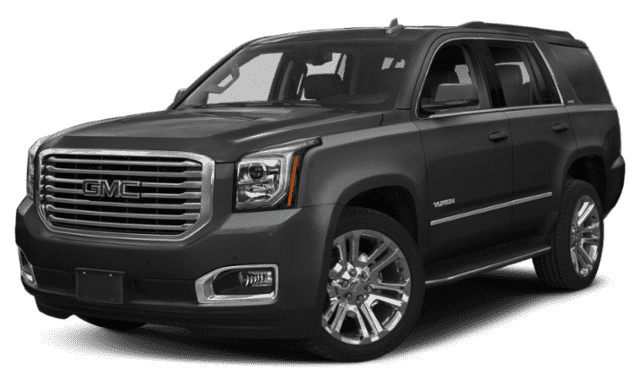 2019 GMC Yukon: The new Yukon has a slightly higher starting price of $49,600 MSRP*. 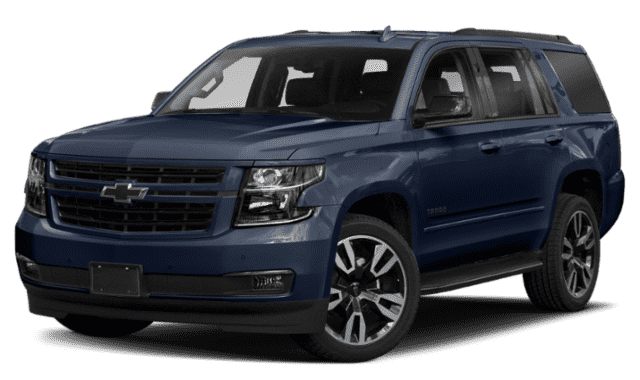 It comes equipped with the standard 5.3L EcoTec V8 engine that produces 355 hp and 383 lb-ft of torque, and it’s paired with a six-speed automatic transmission for exciting rides in Acworth.2019 Chevrolet Tahoe: The new Tahoe starts at $48,000 MSRP. It comes standard with a 5.3L EcoTec V8 engine that delivers 355 hp and 383 lb-ft of torque, and it’s paired with a six-speed automatic transmission. The new GMC Yukon will make your early morning commutes to Canton safe and more enjoyable thanks to the variety of technology, safety, and entertainment features. While the Yukon and Tahoe offer impressive features, there are lots of standard and available features on the Yukon that you won’t see with the new Tahoe. SLE Package: 20-Inch Polished Aluminum Wheels, Inside Rearview Auto-Dimming Mirror, Power-Adjustable Pedals, Rear Power Programmable Liftgate, and Universal Home Remote. Convenience Package: Inside Rearview Auto-Dimming Mirror, Rear Power Programmable Liftgate, and Universal Home Remote. Heavy Duty Trailering Package: 3.42 Axle Ratio, Trailer Brake Controller, Premium Suspension with Rear Air Leveler, and 4WD Models Include Two-Speed Active Transfer Case. While the new Yukon costs a little bit more than the Tahoe, you’re getting more safety and convenience features that keep you connected and protected while on the road as well as modern technology. The 2019 GMC Yukon and new Chevy Tahoe have a lot in common, and while you have a slightly higher starting MSRP, the new Yukon offers more standard and available features than the Tahoe. 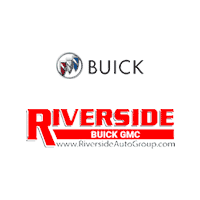 If GMC’s full-size SUV is best suited for your Cartersville-area family, visit Riverside Buick GMC for a test drive. Contact us with questions! *The Manufacturer’s Suggested Retail Price excludes destination freight charge, tax, title, license, dealer fees and optional equipment. See your GMC dealer for details. Click here to see all GMC destination freight charges. **Read the vehicle’s owner’s manual for important feature limitations and information.